We are thrilled to be named a winner for this year’s Small Business Award presented by 914INC. Magazine. This annual award honors the success of local small businesses, the entrepreneurial spirit of their owners, and those individuals and entities who support them in both word and deed. Learn more about our business here: http://bit.ly/2P5lavv. 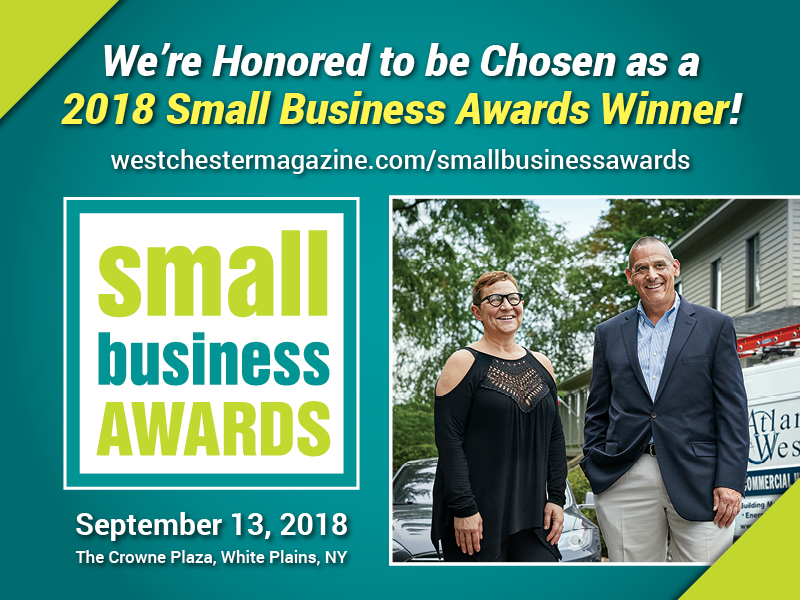 Congratulations to all the winners—we are looking forward to meeting you at the awards ceremony on September 13, 2018 at The Crowne Plaza in White Plains.